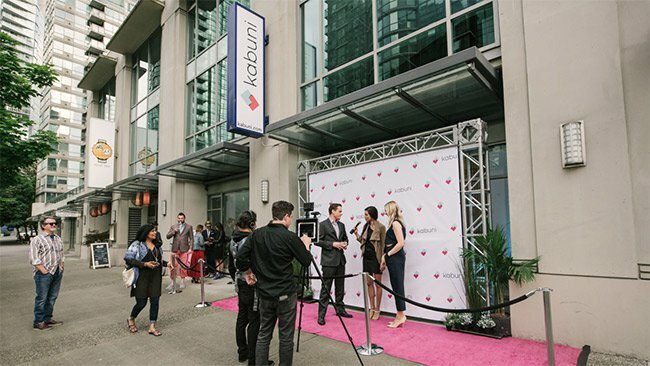 Hot on the heels of opening its first state-of-the-art design studio in Vancouver, Kabuni (ASX:KBU) has updated the market with statistics and further information regarding its innovative interior design business plan. 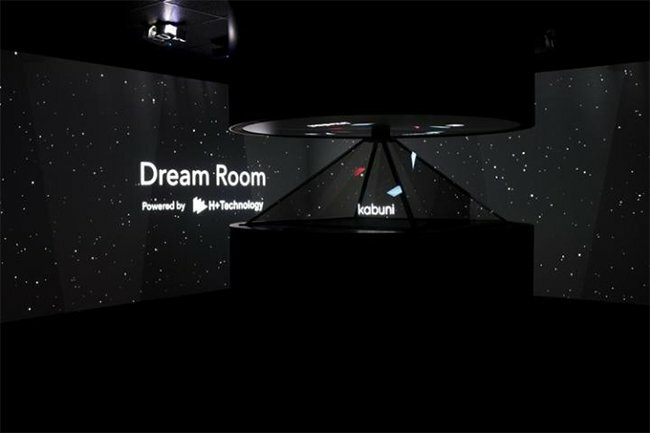 KBU has hailed the opening of its studio as a complete success with interior designers, decorators, furniture makers and even architects in attendance, especially dazzled by the world’s first “virtual reality space” spanning 480 square feet dedicated specifically for interior design purposes. KBU says the grand opening held on 9th June 2016 was attended by 275 people, with KBU receive 279 membership applications on the day. The one-day jump brings the amount of designers registered with KBU to 1,212, which represents an average growth rate of 35 per week. However as an early stage technology play, numbers may fluctuate and should not the basis of any investment decision with regard to this stock. Seek professional financial advice for further guidance. 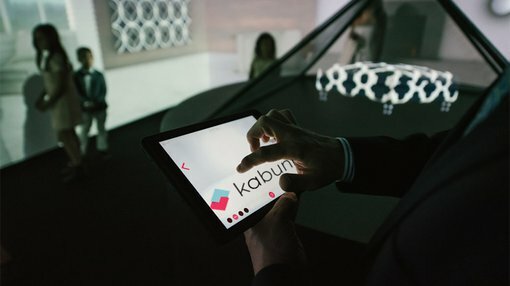 KBU says that Kabuni’s Design Studio which includes the Dream Room, has the “ability to connect designers with makers and clients through Kabuni’s home design platform, then leverage state-of-the-art technology to collaborate in person”. “What I’ve seen at the Kabuni Design Studio is amazing,” stated prominent Australian interior designer and Kabuni member, Annalisa Capurro aka. ‘Ms. Modernism’. KBU’s host for the evening was Canadian breakfast-TV celebrity, Jody Vance, a widely popular public figure in Canada. In an article titled, ‘How Virtual Reality and Interior Design are Colliding in Vancouver’, Stacey McLachlan from Western Living Magazine described KBU’s launch and business model as; “You can’t help but think that we live in the future, when you walk into Kabuni’s Dream Room”. As part of KBU’s expansion since listing on the ASX, KBU has partnered with House and Home Media (H&H) for the execution of a digital advertising campaign, commencing this month and concluding in August. 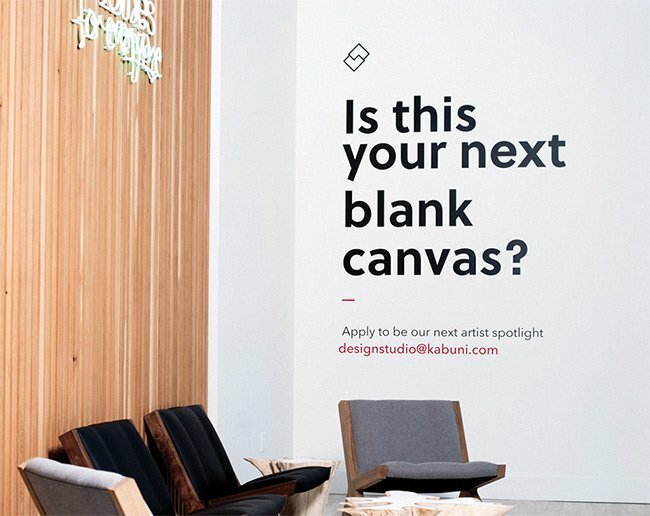 H&H is a Canadian media company with digital and print publications in the areas of home and design, with a potential reach of 5 million designers across its media platforms. In other news, KBU has announced the conclusion of its previously ongoing legal dispute with Sears, a Canadian retailer. On June 29th 2016, KBU entered into a settlement agreement with Sears Canada Inc. to finalise and close all liabilities related to the ‘Whole New Home’ brand which KBU originally intended to use globally, before Sears claimed trademark infringement in 2015. With this legal issue concluded, KBU has therefore been “released from all claims arising out of the past use of the Whole New Home brand” and says it now “avoids any adverse impact on the business”.